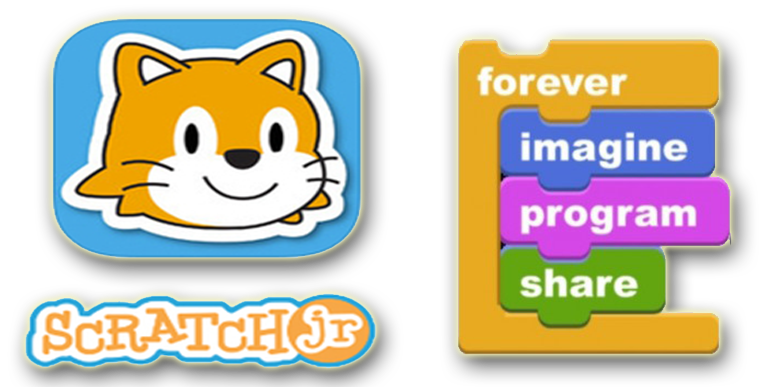 Join us at Glanford Park, the home of Scunthorpe United, for a fun session creating your own games, programmes and puzzles using the incredibly popular Scratch programming software. Using the laptops and iPads in our Media Centre you can have a go at Scratch or Scratch Junior and create your very own game or puzzle. The theme is up to you and could include World Cup challenges, "Beat the 'Keeper" games and much much more.